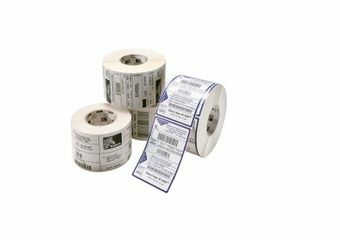 A top-coated white gloss polyester thermal transfer label stock that delivers superior quality, small fonts, and bar codes when used with Zebra Resin Ribbons. Features a high-strength permanent acrylic adhesive. Offers unsurpassed scratch and smear resistance. UL approved and CSA recognized. 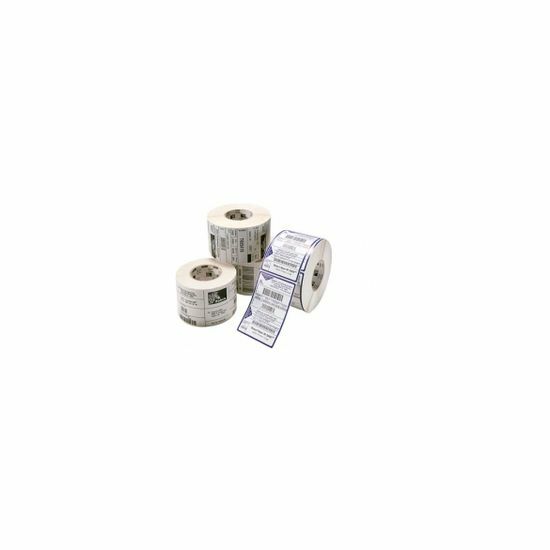 Ideal for applications with high exposure to heat, abrasion, or chemicals, including outdoor asset tracking and sterilization of hospital equipment.